In addition to this GNB Corporation G60S0P, Capovani Brothers Inc stocks a wide range of used vacuum gate valves. 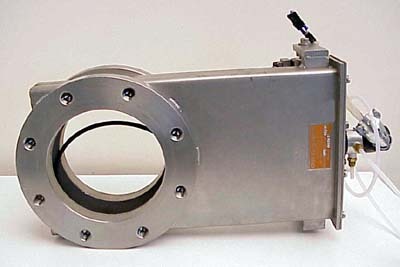 Typical manufacturers include Edwards, Huntington, HVA, MDC, MKS Instruments Inc., Nor-Cal Products, Varian, and VAT. Other Information Flange O.D. : 11"